The beauty of my work is that I can do my job anywhere and everywhere. I&apos;ve shared stories from Borneo and from Brooklyn. I&apos;ve been able to grow this business for two reasons, one I hustle and two I have the right tools. When I started this business back in 2007 I had no earthly idea where it would lead. 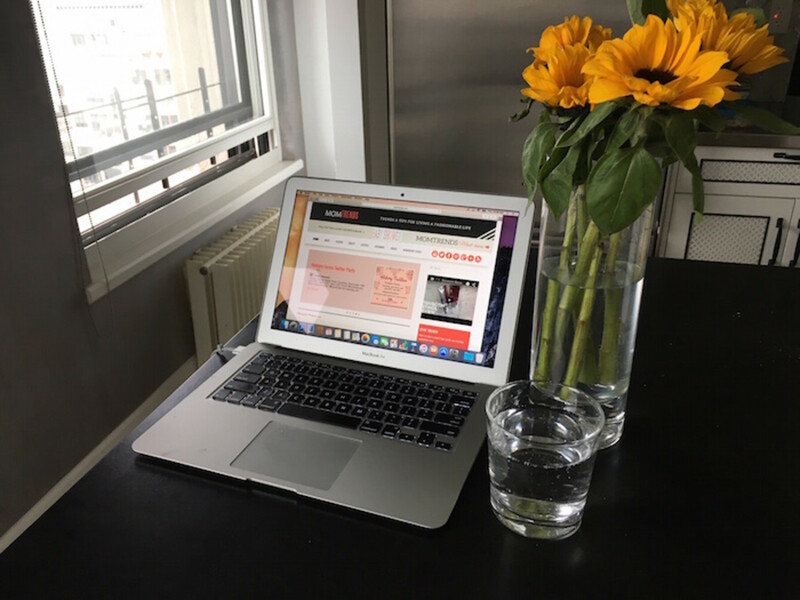 I was a freelance writer and a new mom. I thought to myself "Hey, this blogging thing might take off" so I squatted on a blogspot site and picked a name. Things started trucking along in 2009. It wasn&apos;t just my mom reading anymore! Thanks to my partner at PowerMomsMedia.com I started landing some paying clients (woot!). It was time to open a business account so I didn&apos;t co-mingle my personal finances with my work. Where did I go? Chase. Their small business team took my growing business seriously and they&apos;ve been with me every step of the way. Chase has been our business partner from the start. We&apos;ve been able to grow our event business thanks to our Chase Ink® Credit Cards, and Chase&apos;s digital banking allows me to stay on top of Momtrends&apos; Media finances wherever I happen to be working. Sometimes I take the security and convenience of Chase for granted. But during the holiday season, banking with Chase becomes more than a nice thing, it&apos;s a necessity. No matter where I work, Chase allows me to save time by banking securely and conveniently from virtually anywhere. This holiday I&apos;ll be traveling a ton for work researching our ski guide. I need to use my phone to manage everything--even on the ski slopes. 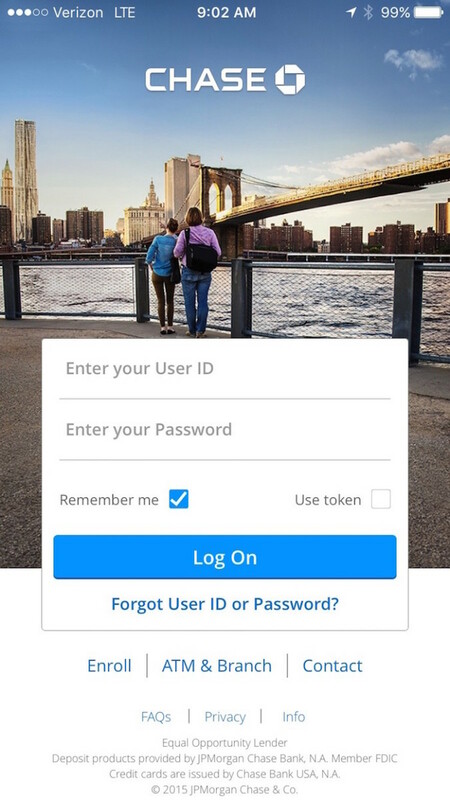 Chase&apos;s Mobile® App makes it simple to bank on the go by checking account statements. Because I work in a lot of different spots, I need flexibility and access. I might start the day at my kitchen counter in Brooklyn after a run. When it&apos;s time to pay bills, I can easily transfer funds while I&apos;m still in my workout gear. Did you know you can also pay the sitter and the cleaning person with Chase QuickPaytSM – no need to head to the ATM machine for cash. Leave the comfy clothes on as long as you can. I might pop into a Starbucks after dropping the kids off at school or a piano lesson. I get balance alerts on my phone so I&apos;m always on top of things. It&apos;s important to look professional and organized to my clients and employees. How embarrassing would it be to have a charge declined at our holiday dinner! Chase alerts keep you in the know. Yes, even from Starbucks. 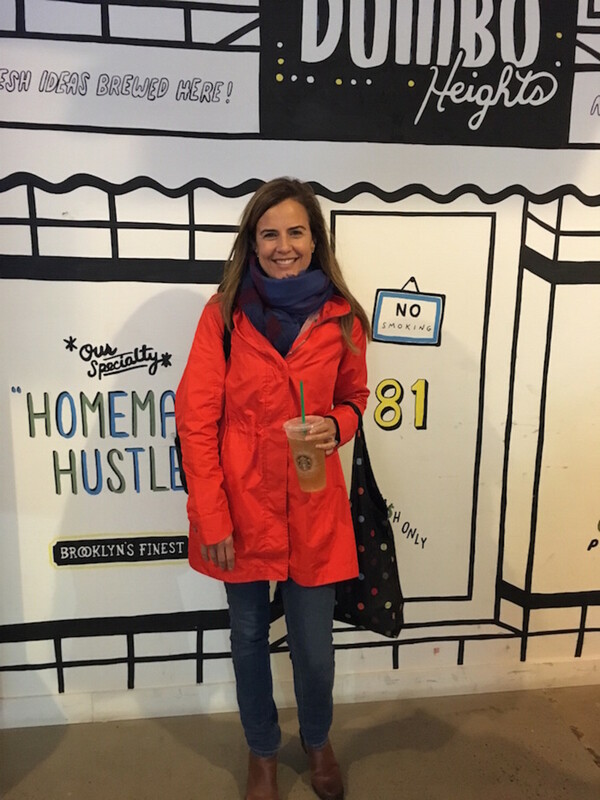 Nowadays, you might find me in our new office space at the We Work in DUMBO. Rather than worrying about carrying bank records with me, I know I can manage everything on my phone. It&apos;s so great that I don&apos;t even have to make a bank run to deposit checks--I can do that with a few clicks using Chase QuickDepositSM. I just take a picture of my check and deposit the funds almost anytime, anywhere. Life certainly isn&apos;t all work and no play. Treats and rewards are part of the success story. 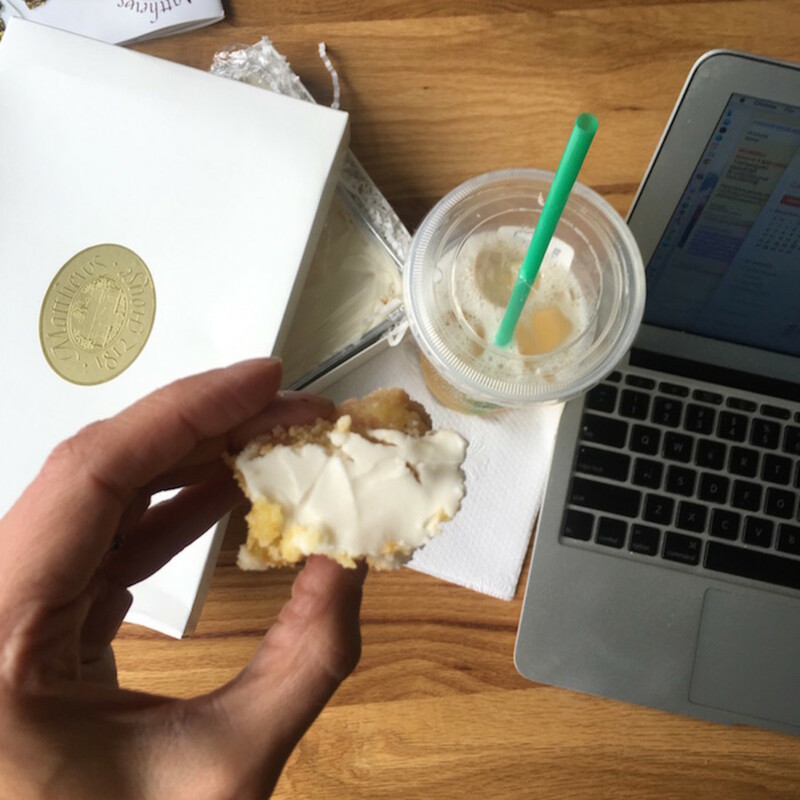 I love surprising my team with goodies like lemon bars from the 1812House that I had delivered to work. I know that with Chase, my accounts are secure when I shop online. It&apos;s not just lemon bars. I&apos;ll be ordering a big batch of holiday cards from Minted and I&apos;m planning a festive dinner for my team at Tipsy Parson. Not only will my friends and clients get great gifts, I can treat myself too. I use the Chase Freedom® Mobile App to redeem cash back rewards. I use the Chase Freedom® card to pay at the register at 30 different merchants...yes, even Starbucks. I know Chase has my back when it comes to fraud prevention and keeping me connected. I don&apos;t have time to have banking slow me down. I want to keep the hassles to a minimum so I can enjoy the magic of the season and show gratitude and connect with the joy. This is me and this is how I roll. I&apos;m always on the go and trying to make the most out of every experience. Now that the holidays are here, my busy work life isn&apos;t going to change--it&apos;s still hustle 24/7. But I know I can handle all the banking I need to do without stress. Want to have Chase simplicity this season? Head to Chase.com/wayyoubank to learn more about banking from anywhere and everywhere.